The Hawaiian Islands are undoubtedly a special place for many reasons. 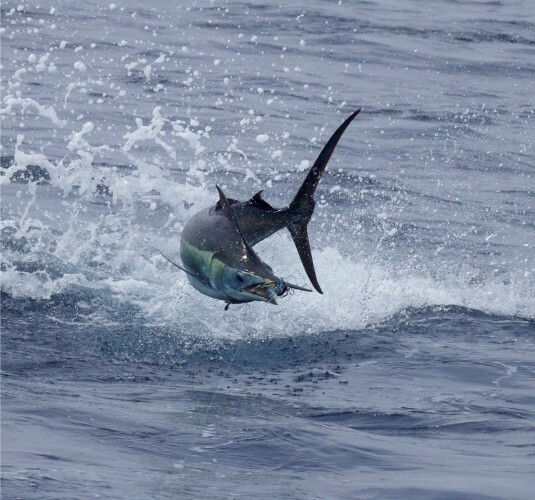 In the eyes of many anglers, it is unique for being the only place in the world where a grander marlin has been caught during every month of the year. After the success of TBF’s regional competitions in the Gulf of Mexico and South Florida, TBF has created the Hawaiian Tag & Release Regional Competition to recognize the great fishing, captains, anglers and crews who fish there. It couldn’t come at a moment sooner after one of the best billfish seasons on record in 2015. For 2016, TBF is introducing the Hawaiian Islands Regional Marlin Tag & Release Competition that creates another region in addition to its year long International Tag & Release Competition. 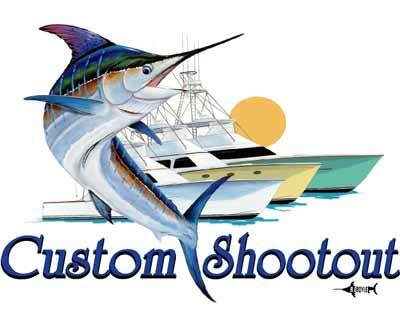 Award categories are for only black, blue and striped marlin and only these species will count toward overall award categories. ELIGIBLE SPECIES: Only blue marlin, black marlin and striped marlin are eligible species and categories. 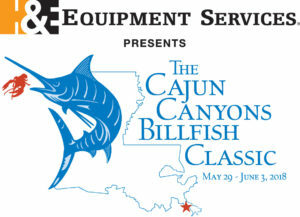 Winners will be the angler or captain that tags or releases the greatest number of eligible species combined for the respective category. TAGGING – Captains and Anglers Awards are presented to those who tag the most billfish of each species within each category after having met the 5 fish minimum with the exception of youth anglers (see Youth rules below). RELEASE – Captain and Angler Awards are presented to those who release, without tagging, the most billﬁsh of each species within each category after having met the 5 fish minimum with the exception of youth anglers (see youth anglers below). PLEASE NOTE: For the categories listed to the right, ﬁsh that are tagged and released are NOT counted in the Release Category. These ﬁsh are only counted in the Tagging Category.